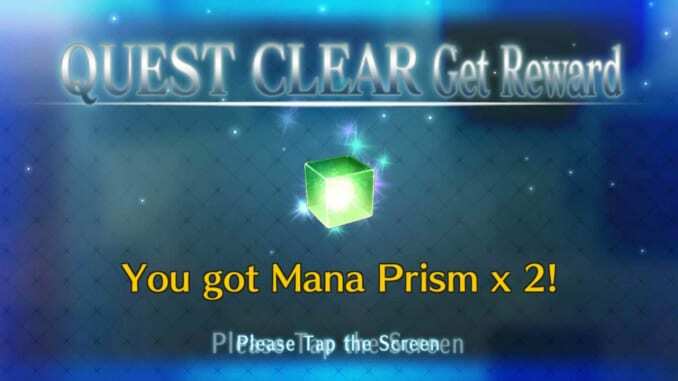 This article contains tips and tricks on how to use Mana Prisms from Fate Grand Order [FGO]. This also will tackle ways on how to replenish one's Mana Prism easily. 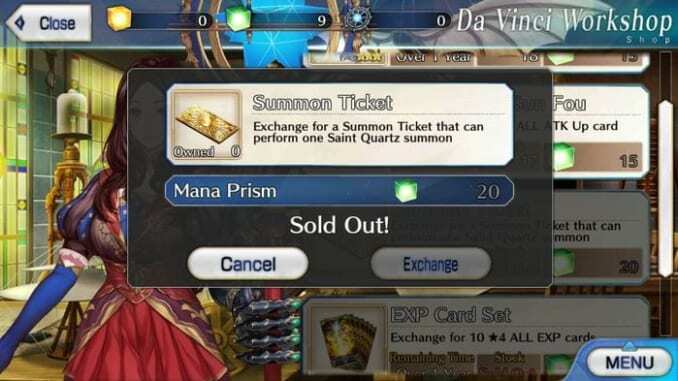 This article contains tips and tricks on how to use Mana Prisms from Fate Grand Order [FGO]. This also will tackle ways on how to replenish one’s Mana Prism easily. Mana Prisms are items that drop after completing the Daily Quests a number of times. This includes completing all arrows or simply performing them once. Once the Daily Quest is complete, the Mana Prism drops. 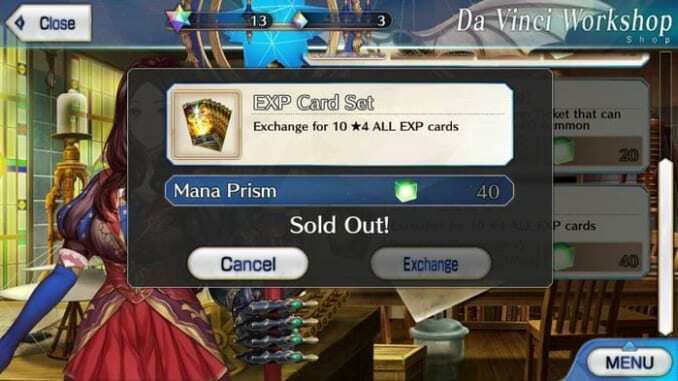 Once received, the player can spend Mana Prism on all sorts of things in Da Vinci’s Shop. 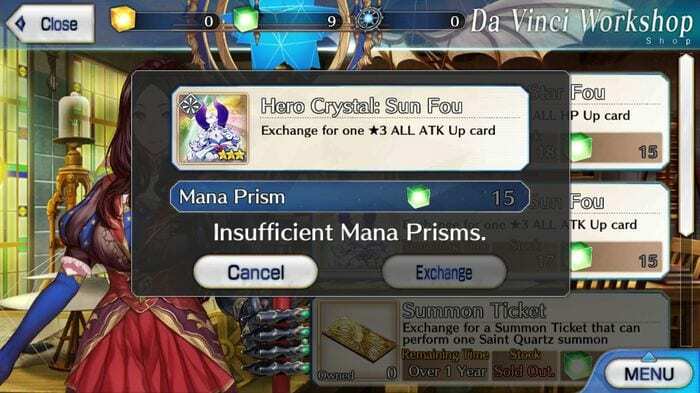 When the player enters the shop, he/she can exchange the prisms for a variety of items such as Summoning Tickets, EXP Card Sets, and two Hero Crystal Variants: Sun Fou and Star Fou. However, these are limited in stock. 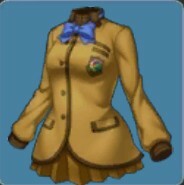 While in the Japanese version, they replenish every month. As for the US version of Fate Grand Order, there is no specific time as to when it replenishes. While it does say “Over 1 Year”, there is no telling when the stock replenishes. When buying Summoning Tickets, the best time to use it is when one is trying desperately to get a high rarity and event servant. 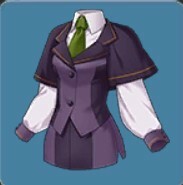 Da Vinci’s Shop only has five pieces in stock. So, make sure to use it wisely. However, this is only for those times when one is completely out of means to earn Saint Quartz. The EXP Card set applies to all servants which means all servant classes (including non-conventional ones) will earn a 20% bonus. However, spending Mana Prisms on this card set requires 40 Mana Prisms. 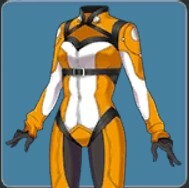 Therefore, getting this EXP set is best meant for leveling up non-conventional class servants such as Ruler, Avenger, Shielder, Alter Ego, and Moon Cancer. The Hero Crystals allow the player to boost either the HP or the ATK of a specific servant. Some cards summoned via Friend Points give out cards like these but pertain only to a particular class. For example, a Sun Fou Hero Crystal with a Lancer symbol will only provide the stat boost to Lancer-class type servants. However, the variant exchangeable for Mana Prisms provides a boost to all servants. 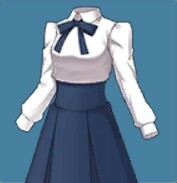 This also includes the non-conventional class servants such as Ruler, Avenger, Shielder, Alter Ego, and Moon Cancer. These hero crystals will allow the player to boost the stats of the servants which can give an additional boost even to servants that are maxed out. The 4 star EXP cards can be “burned” to gain Mana Prisms. 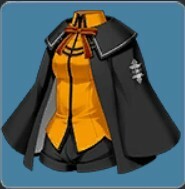 However, this is best done if one is focusing on a particular servant that has no EXP cards that will grant it boosts. 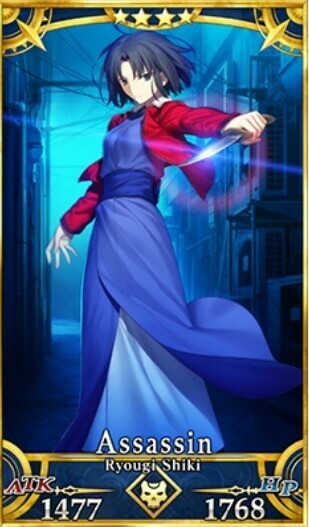 But this is not recommended if one is trying to buff a conventional class servant such as the main 7 classes. 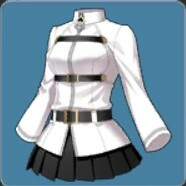 For the Summoning Ticket, use only for summoning if the servant one is aiming for is available during that said event.